Don’t fret! 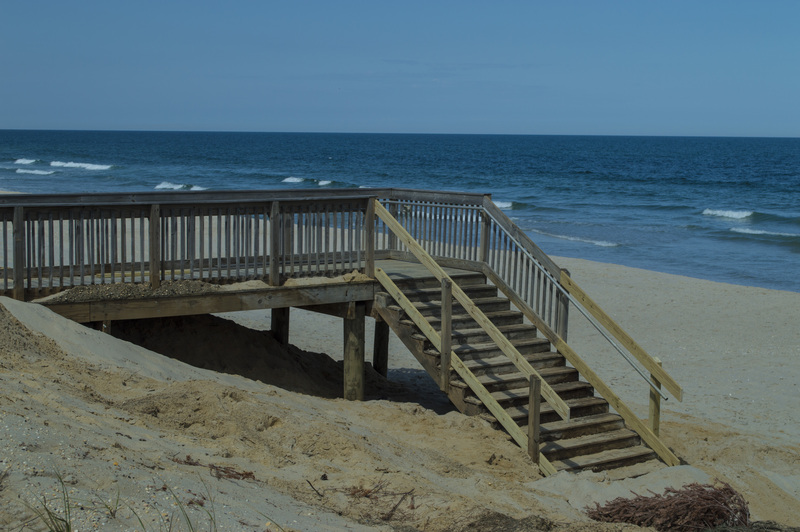 You’ll be able to get on the sand in Ortley Beach come Memorial Day weekend. 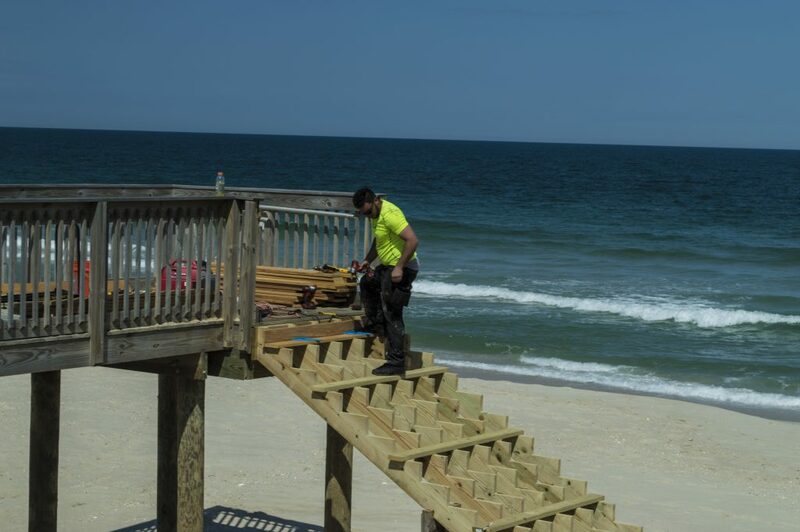 Crews have been busy this week rebuilding the dune crossovers in the neighborhood. 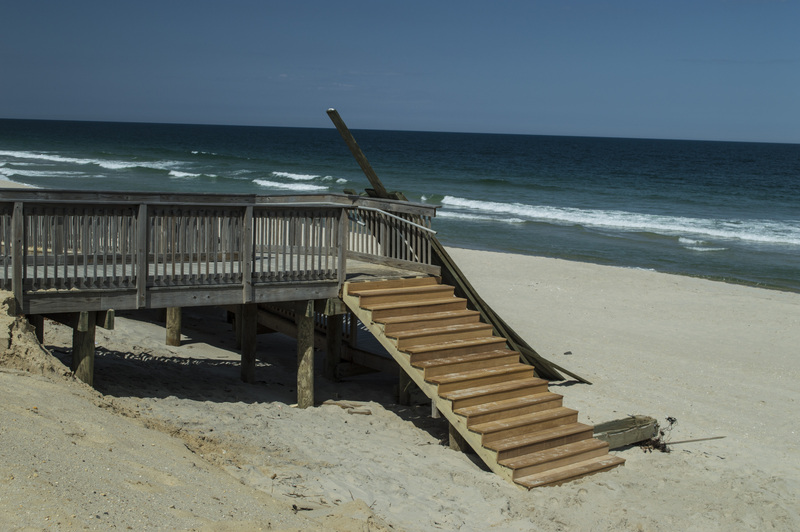 All of the entryways north of the Golden Gull condominium building were destroyed in the Jan. 23 nor’easter, when crews had to deliver emergency sand to the beachfront in order to avoid a breach of the temporary dune line. Last month, the Toms River township council voted to expend $92,000 to rebuild the wooden crossovers. Stacy Proebstle, spokeswoman for the township, said the project will also include new fencing along the boardwalk.